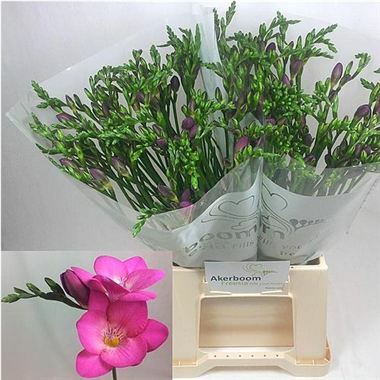 Freesia Pink Passion is a cerise pink single flowering variety. Stem length approx. 54cm. Wholesaled in 50 stem wraps.